Hi Mark, Attached are pictures of the menu boards. We love them! 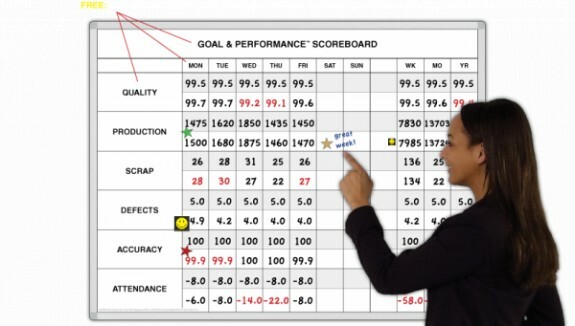 Use these boards to track sales appointments, goals, progress and results within your company. No meeting is complete without a sales goal board to take down notes or highlight important points. Choose the right size for your office or conference room, and every attendee will be able to easily keep up with the presenter. Make your meetings more visual with these boards, and you'll find they become much more productive.